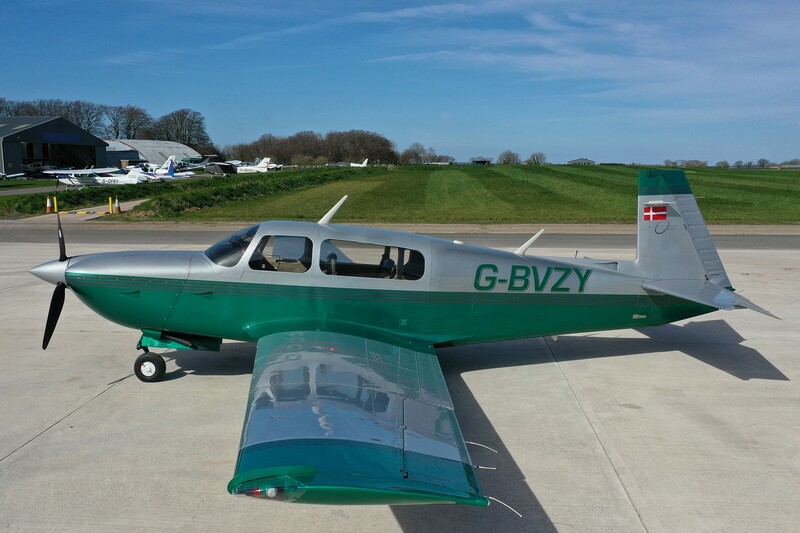 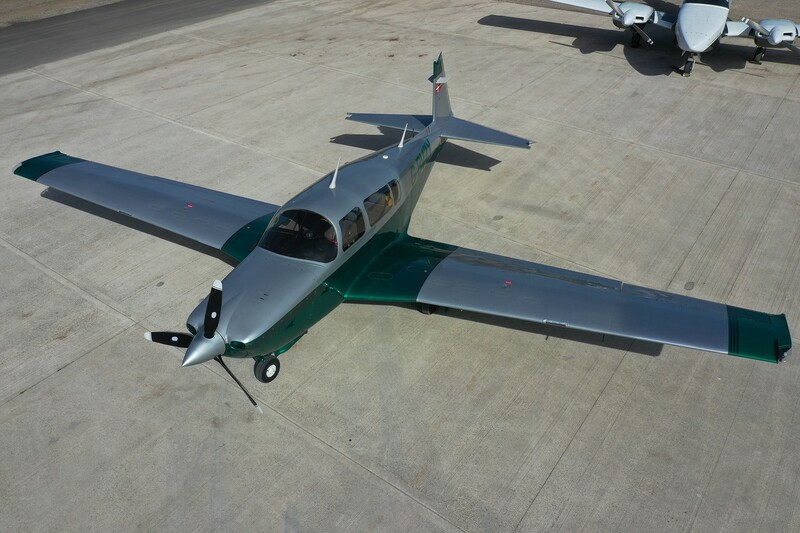 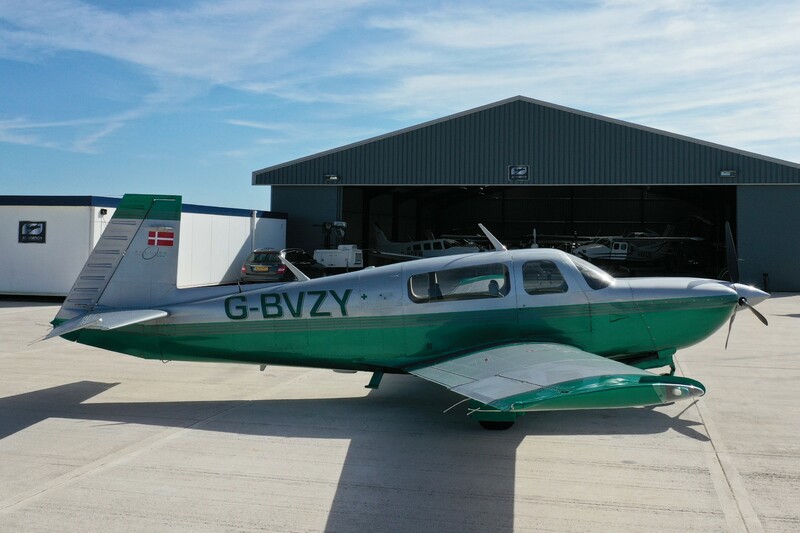 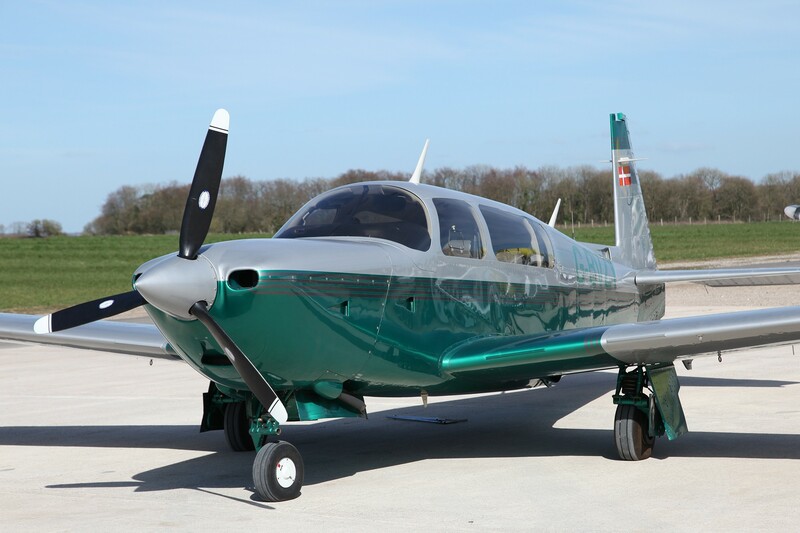 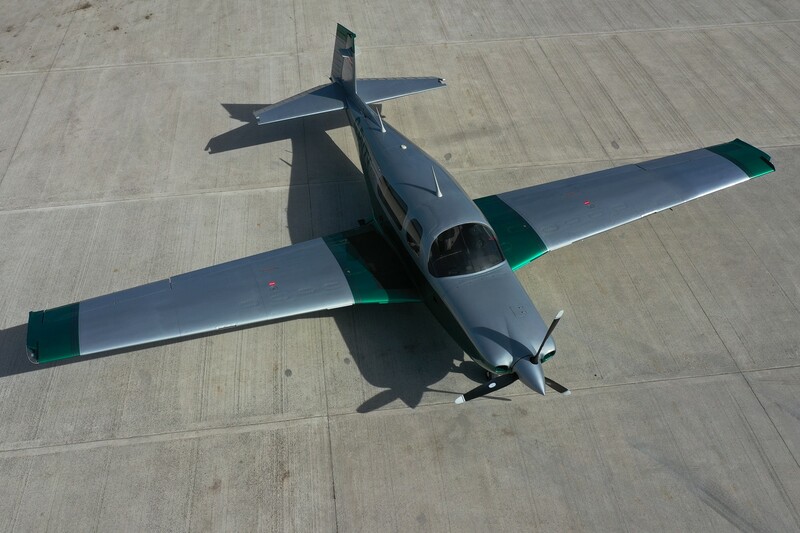 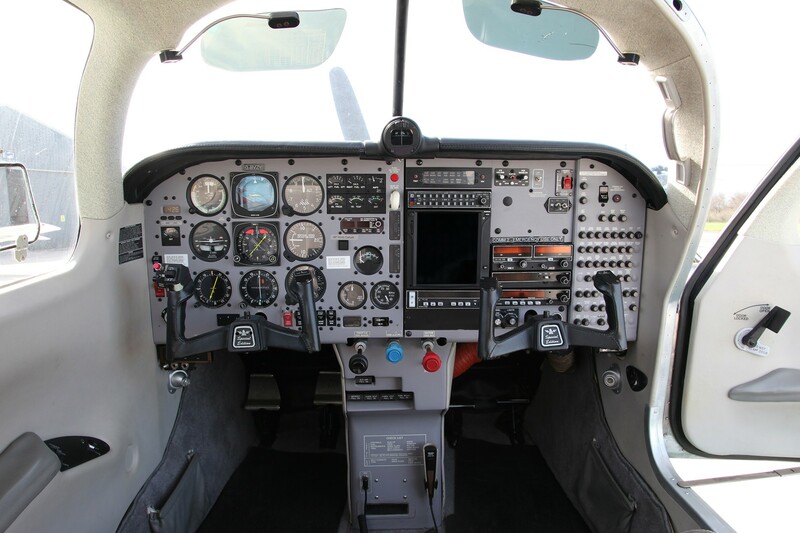 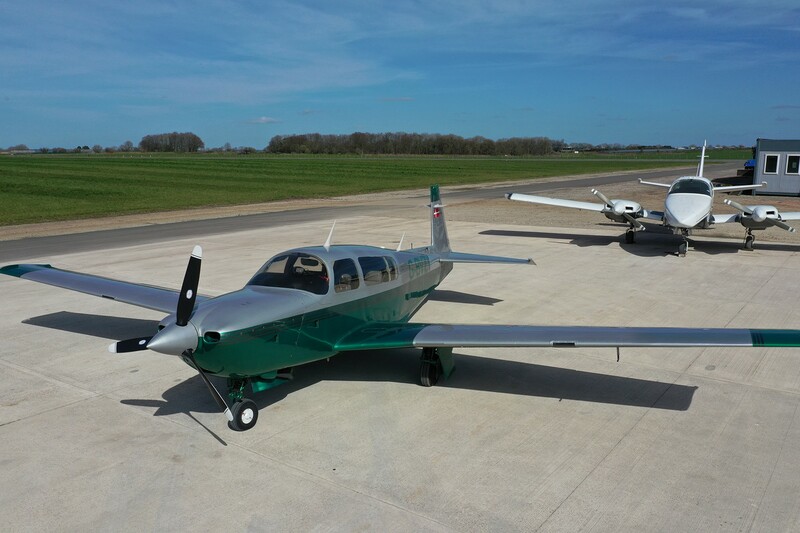 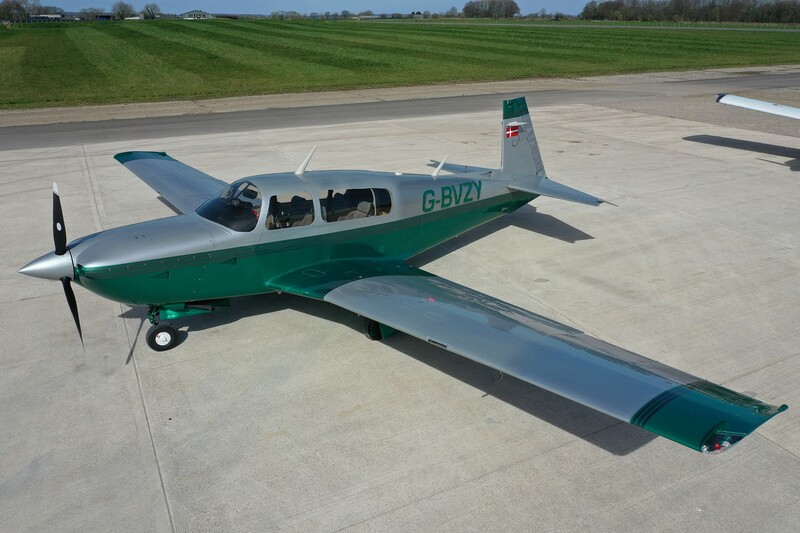 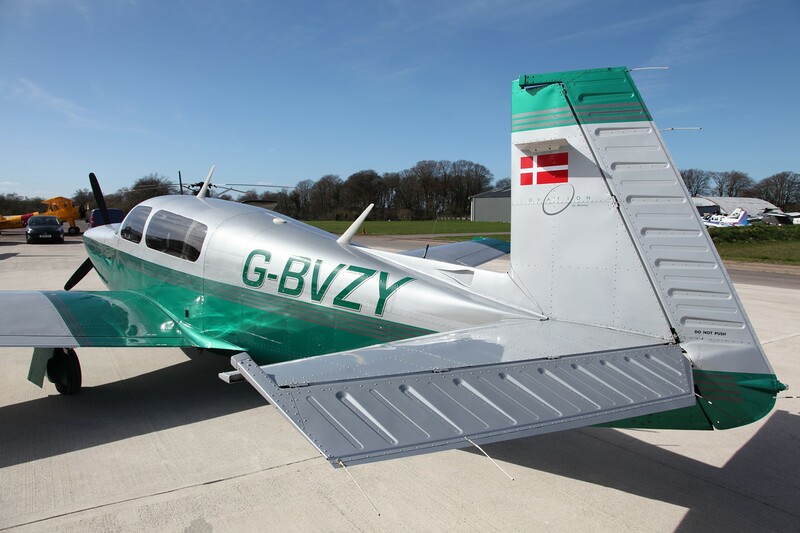 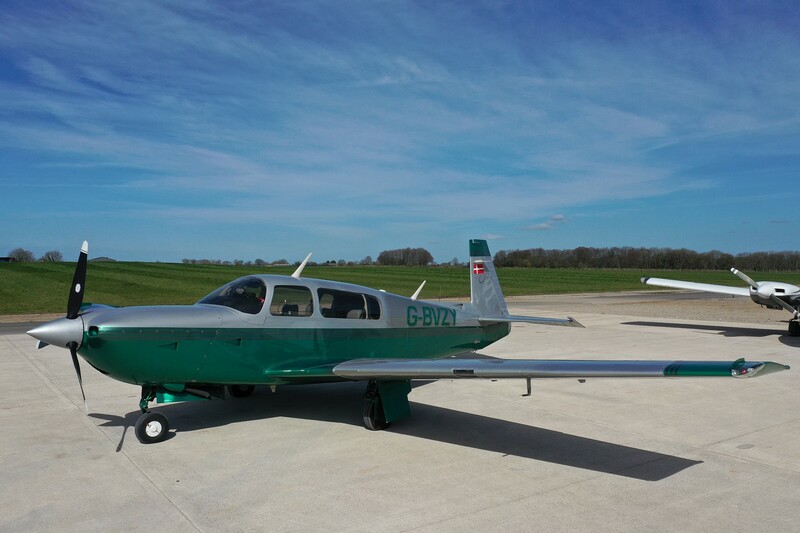 We are delighted to have this mid 90’s Mooney M20 R Ovation in stock at Dunkeswell. 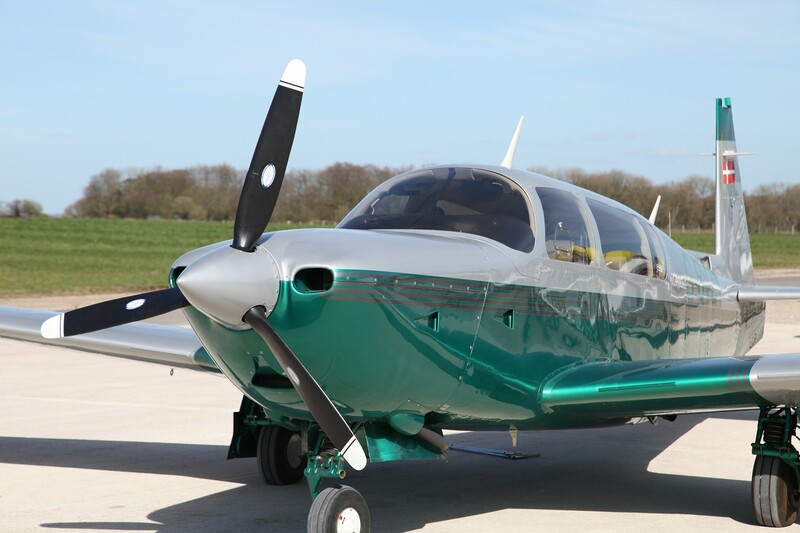 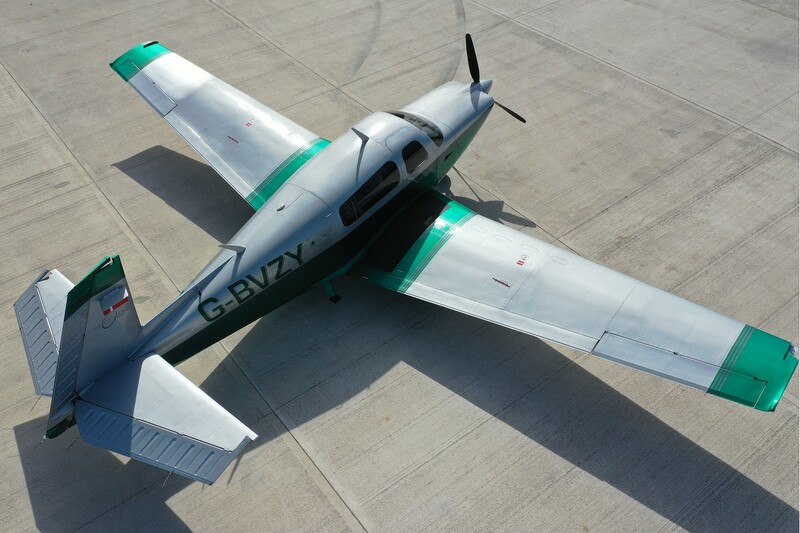 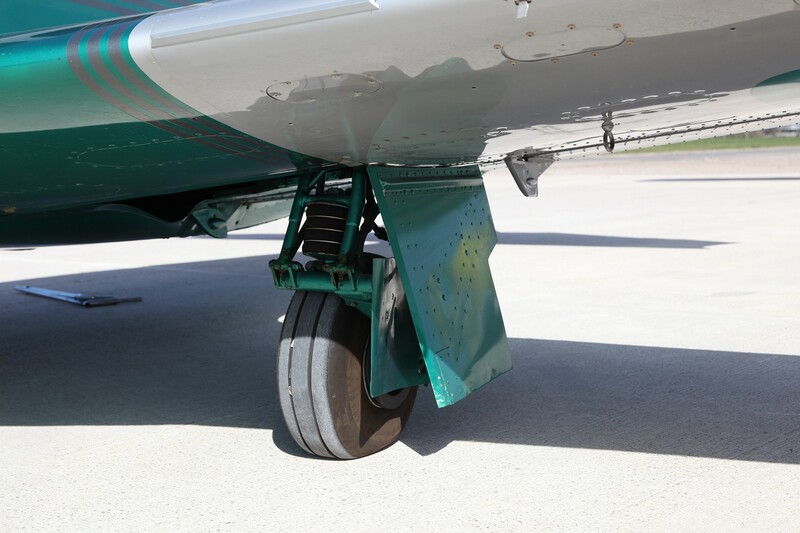 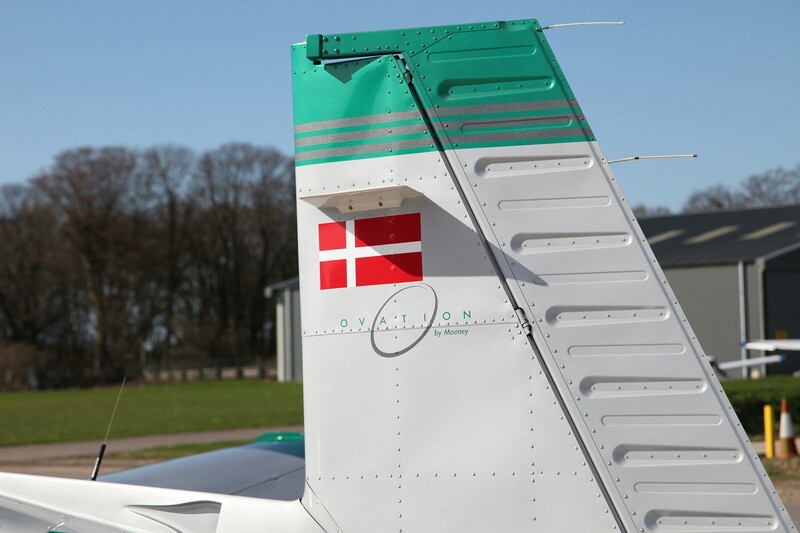 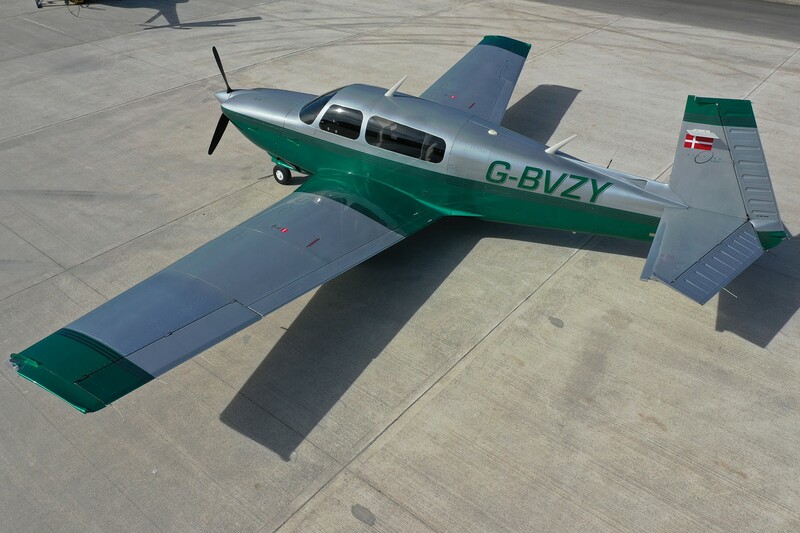 It really is a stunning aircraft that has been well cared for, with only two owners from new. 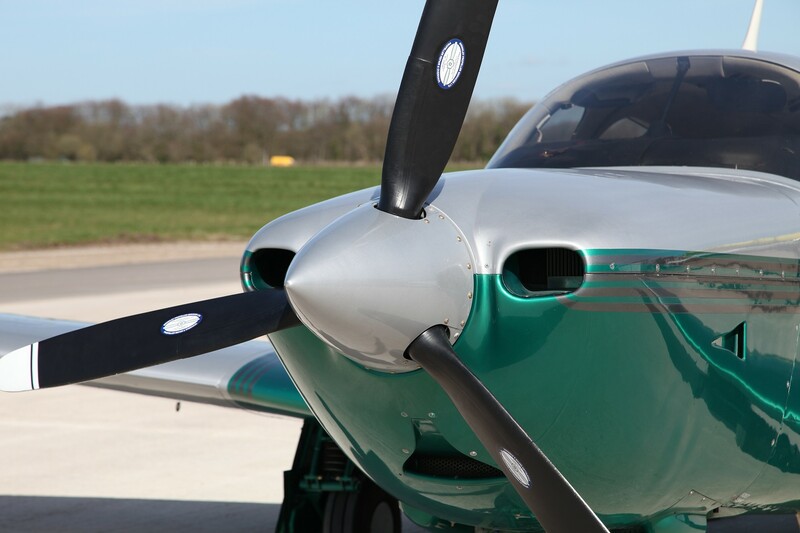 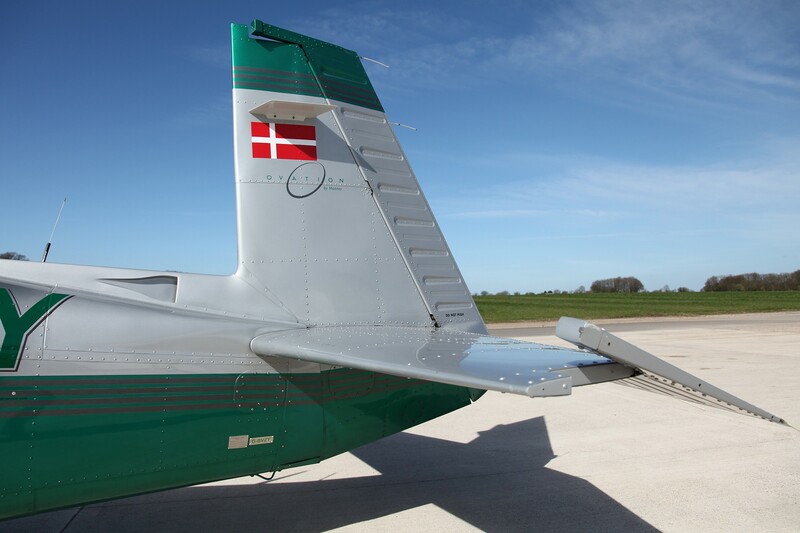 With 280hp upfront from a Continental IO-550 engine, the aircraft will get you to your destination quickly and in comfort. 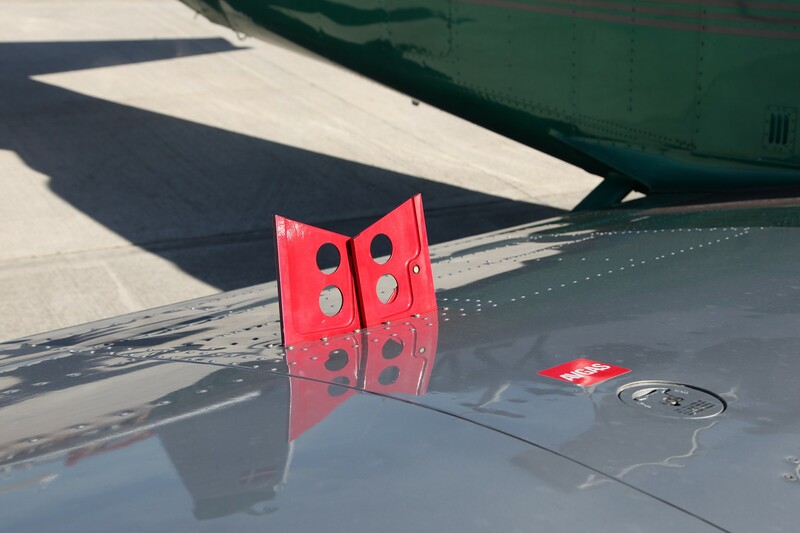 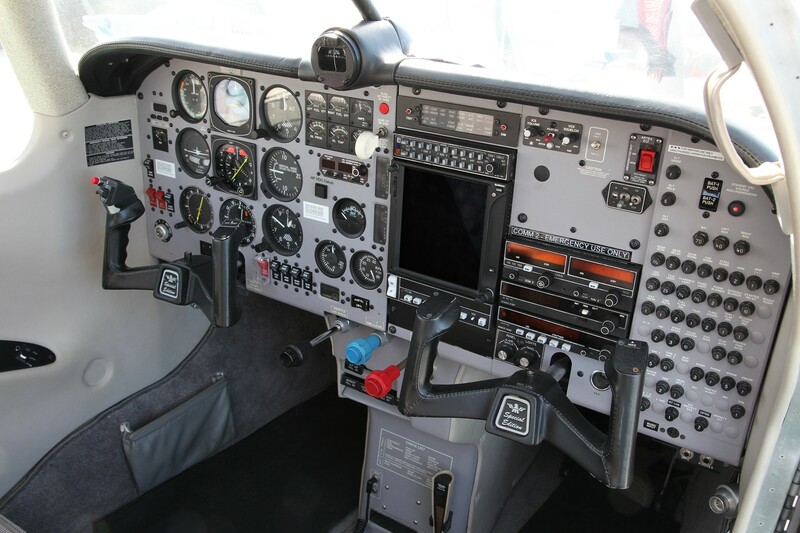 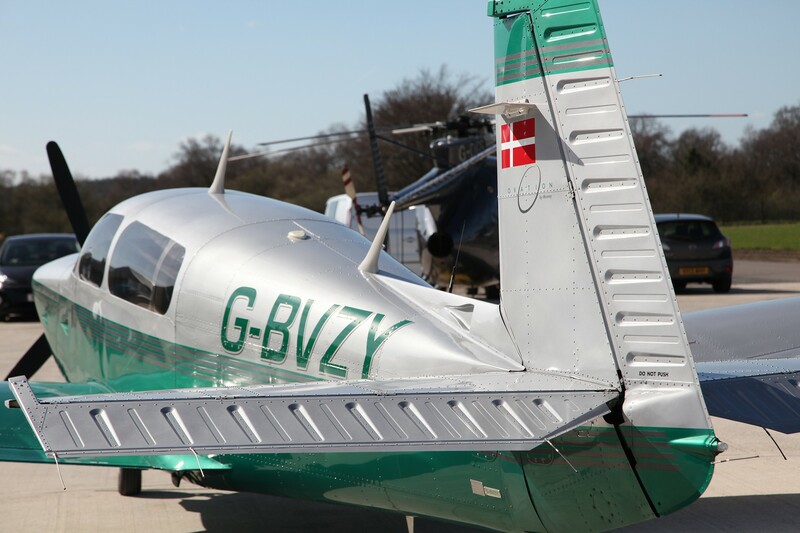 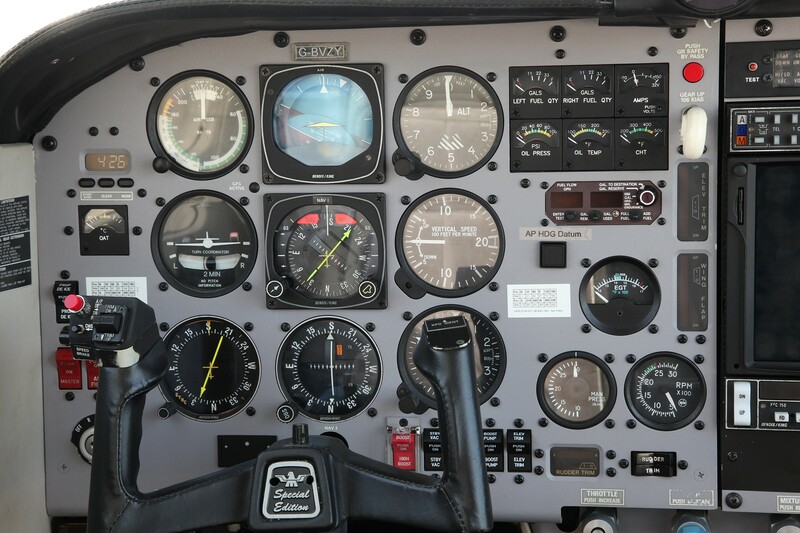 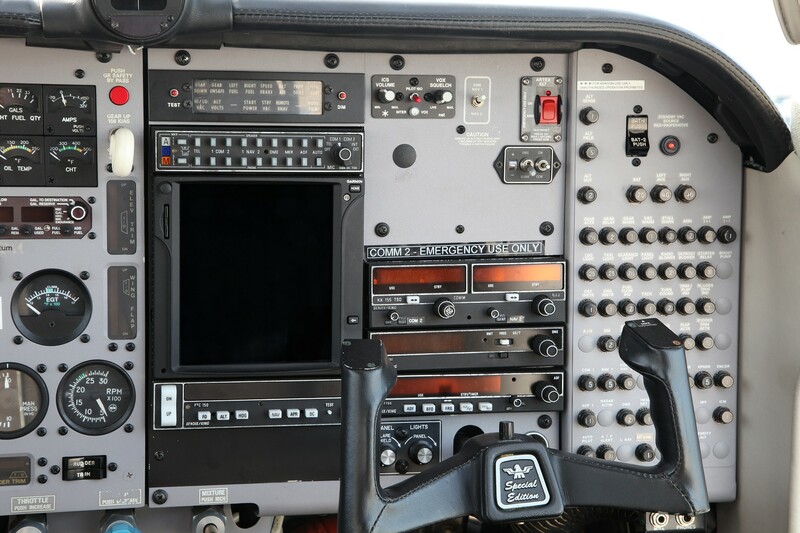 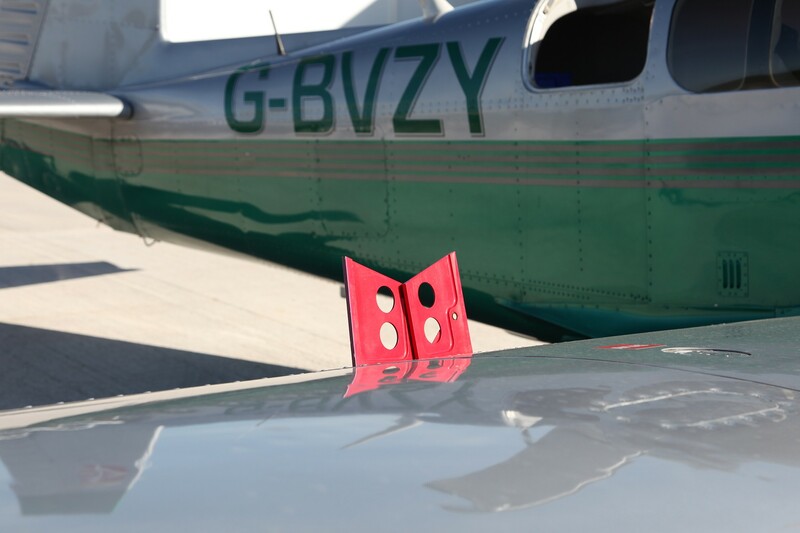 The aircraft benefits from a recent avionics upgrade to include the latest Garmin touch screen GTX750 coupled to the reliable King KFC150 autopilot. 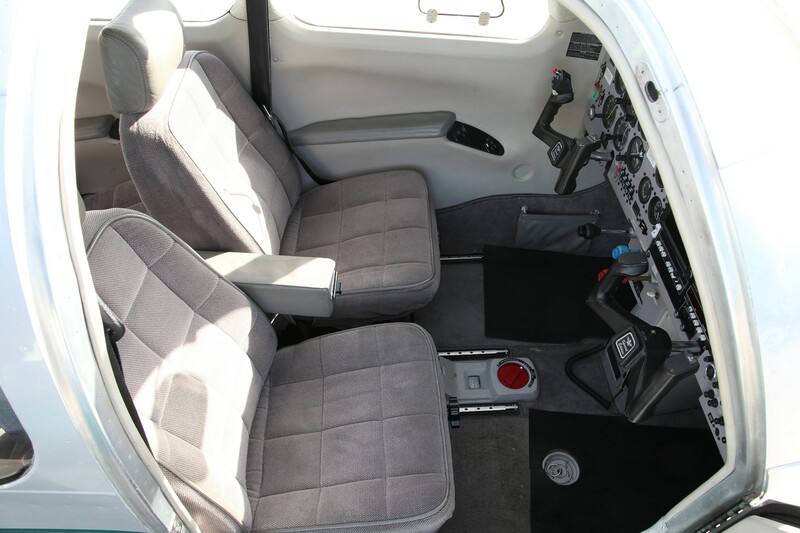 The paintwork is immaculate along with the interior. 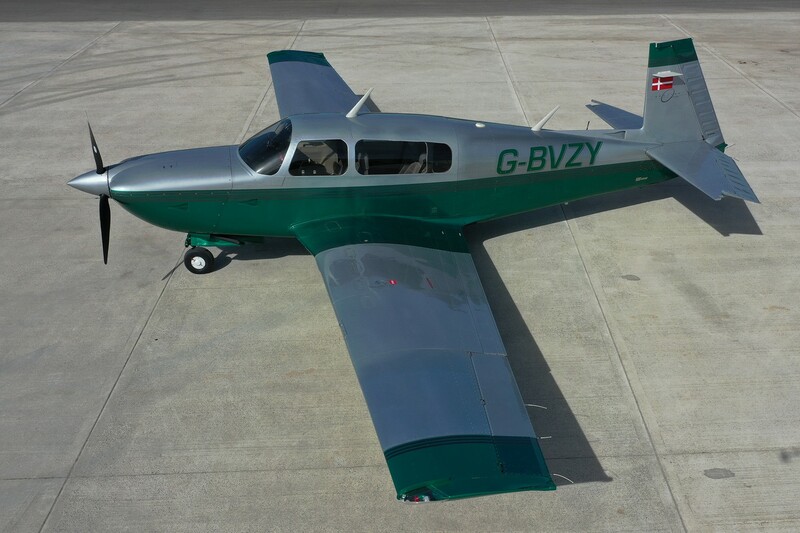 A real contender for someone looking for a high performance touring aircraft.